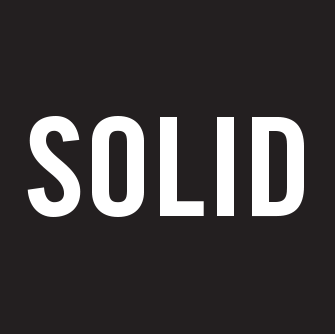 Scot leads the Product Design practice at Solid and helps our clients build coveted brands by designing award-winning products. An extremely well-respected designer, Scot is passionate about creating products that foster a deep human connection. 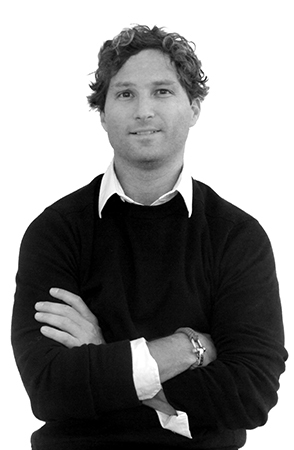 He has been collaborating with Alfredo Muccino for many years on projects for clients that include Wave, Slice, Neato Robotics, Olive Media, Pulse Health, Lenovo and other brands. His work has been granted numerous awards from RedDot, IDEA, GOOD DESIGN, and Edison – and has also garnered important recognition in the press. In 2018, two of Scot’s projects were included in TIME Magazine’s Top 25 Best Inventions list. Additionally, the Norton Core product which he designed was featured on the cover of WIRED Magazine’s 2018 Top Gear issue. His own products, under the KAIKU label, have been selected for the New York Museum of Modern Arts curated retail collection of which the Zen Wagon was awarded a “Product of the Year” distinction in 2010. Scot is also one of the partners of Herbst Produkt – a growing product design firm in Chicago and Silicon Valley.